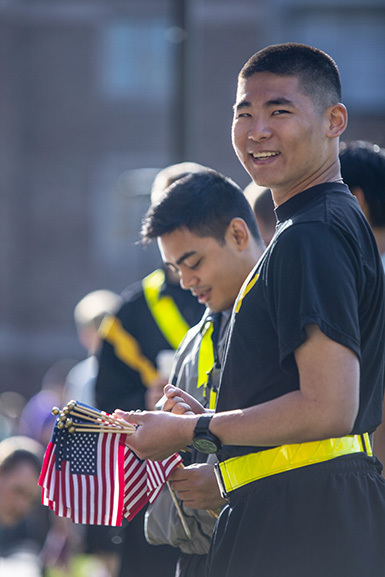 The UW has a long history of educating veterans, active duty military and military dependent students. We are honored to continue the mission of supporting UW service members and their families as they further their education. We are here to help you navigate your funding options, from VA education benefits and state waivers, to financial aid and scholarships. 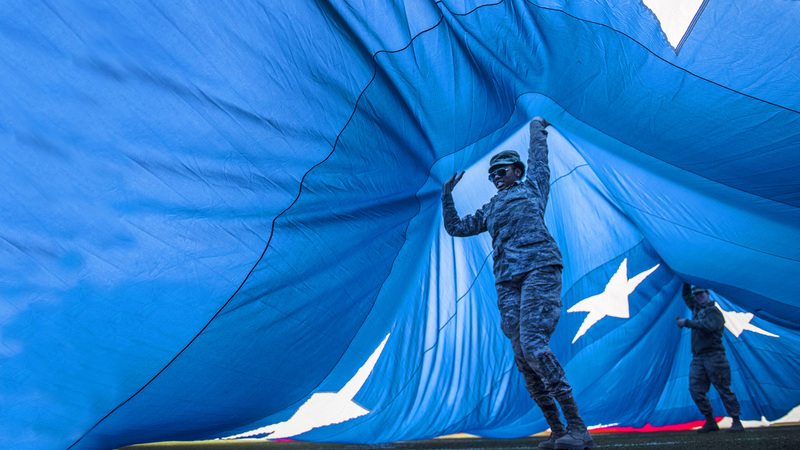 Got questions about veterans education benefits, financial aid or scholarships? We support current and former service members and their dependents during their time as UW students. M - F, 10 a.m. - 4 p.m.